Owning a companion dog is a serious commitment. You will need to be able to offer ample time and training. Fully investigate the breed you are interest in and decide whether or not that breed is the right choice. It is in the best interest of both the person and the dog. Shorthairs are sporting dogs. As such, they have a high energy level and require daily exercise. Many rescued dogs are given up by their original owners because those owners were unprepared or unable to cope with the activity. Obedience training is essential. Shorthairs are medium size, athletic dogs and can be disruptive if their exuberant energy is not channeled into structured exercise and training. Rescued Shorthairs are typically very versatile and can be good hunting companions, obedience competitors, agility participants or jogging companions. They have also been used as hearing-ear dogs, search and rescue dogs, service dogs for the handicapped and therapy dogs. 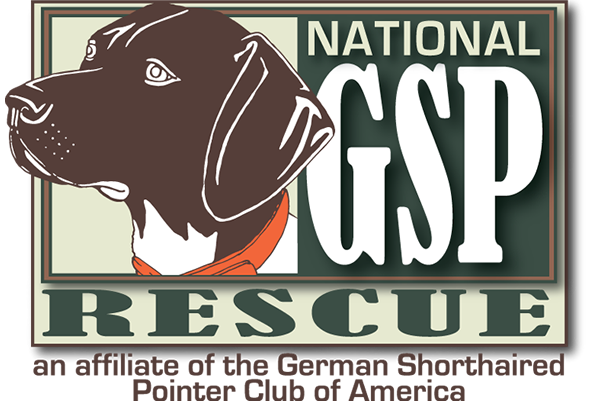 Your GSP Rescue volunteer can help you evaluate the temperament and potential of your dog and will advise you regarding training. 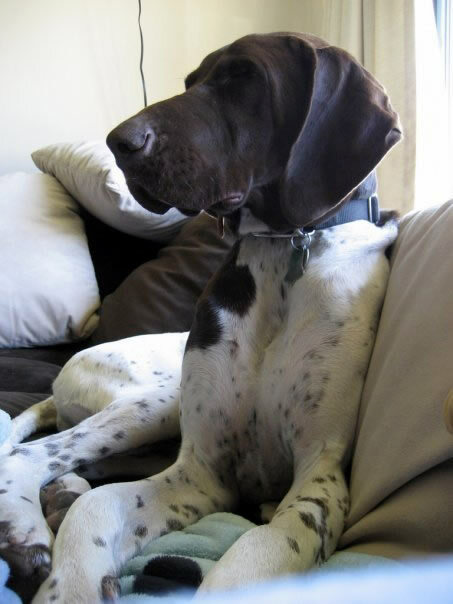 If you wish to adopt a GSP, please visit our regional rescue groups list and choose the rescue that covers your state.